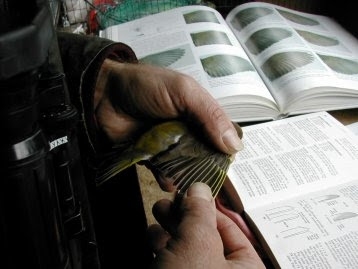 on the scientific aims of ringing birds. We are a group of volunteer bird-ringers operating as part of the national ringing scheme that is run by the British Trust for Ornithology. 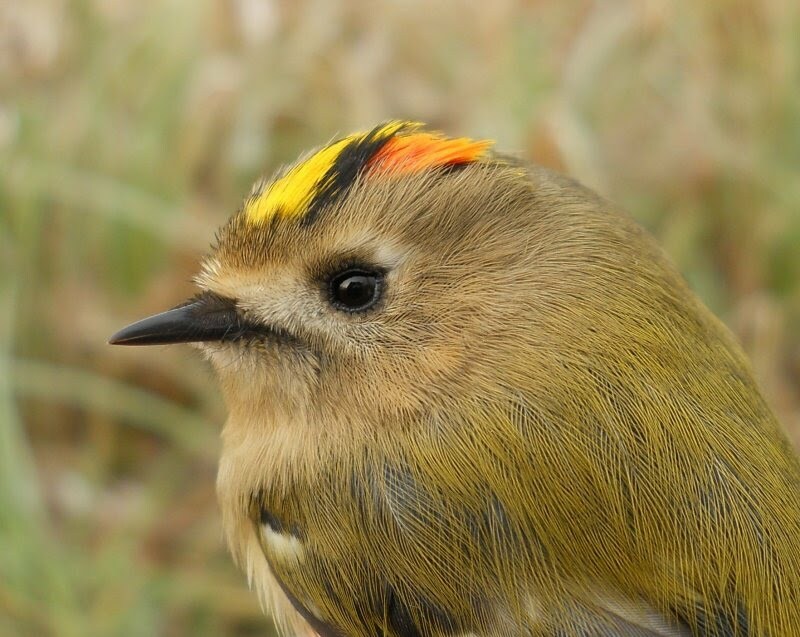 Our aim is to record and monitor the birds in our area through ringing and nest recording. We also undertake conservation work to maintain the habitat for the benefit of wildlife. Tring Ringing Group operate at a number of different sites around Tring Reservoirs, Wendover and Aylesbury.